Everything you wanted to know about German beer but were afraid to ask. What are the first things you associate with Germany? Winning football teams, Schlager music and, of course, beer. Beer is the effervescent lubricant that just ties everything together. In some parts of Germany they even have it for breakfast – and why not, it actually is cheaper than water. But German beer as we know it is changing. Looking back at the country’s relationship with the world’s favourite tipple, and chatting with one of the country’s most exciting up-and-coming brewers, we break down everything you wanted to know about German beer, because let’s face it, you were too busy drinking to even care. First, let’s brush the away the cultural stereotypes. Lederhosen and Oktoberfest aside, Germany has an extremely rich history of brewing beer. Having already set themselves up as beer merchants as far back as the second century, the region that is now known as Germany established itself as the world leader in beer exports in the 1500s. It was also around this time that one of the most defining actions within beer history transpired: the Reinheitsgebot, otherwise known as the purity law. The decree issued in 1516 by Munich’s Duke Wilhelm IV declared that beer could only be made from three ingredients: water, hops and barley, and it is still in place today over 500 years later. Now referred to as the Vorläufiges Biergesetz (the Provisional Beer Law), the Reinheitsgebot is a bit more flexible. That’s right; brewers can now add yeast to their beer. Anything outside of the Reinheitsgebot, and German brewers are not allowed to call it beer. So with a growing, global propensity towards craft beers and flavoured ales that make use of different styles and ingredients, how are the Germans taking towards this? “The good news is that you can do really good and crazy beers within the Reinheitsgebot,” says Christian Laase. 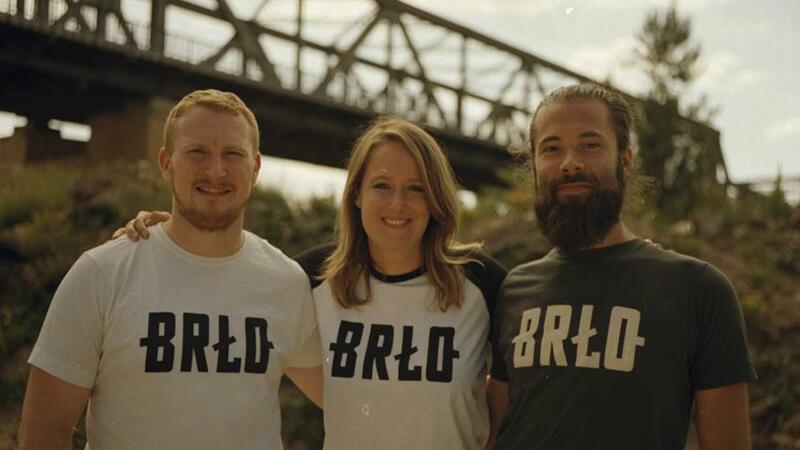 Together alongside business partner Katharina Kurz and the ‘young and crazy’ brewmaster Michael Lembke, Laase started BRLO, one of the newest, boldest and freshest breweries in Germany, making one of this writer’s favourite Berlin beers. 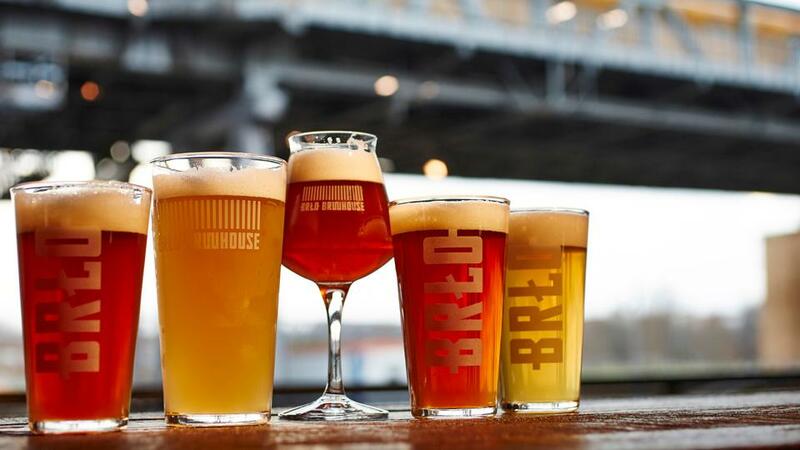 In their new, Berlin based brewery – the BRLO Brwhouse, I sat down with the company’s Head of Marketing Anja Kurz and an extremely chirpy Laase (here is a man who loves what he does) to discuss how they were reacting to the growing, craft brewery scene. So when is a beer, not a beer? Things started to get a bit complicated in 1987 when the European Court of Justice decreed that the Reinheitsgebot could not be applied to all beer varieties. This meant that companies in Germany could import beer from across the world and it would still be called ‘beer’, yet in Germany anything brewed that didn’t adhere to the Reinheitsgebot could not be called ‘beer.’ Sounds a bit ridiculous, right? You wouldn’t be the only ones thinking that. The owners of Klosterbrauerei Neuzelle, a monastery based brewery just outside of Berlin, took the Reinheitsgebot to court just over ten years ago after the authorities looked to imposition their Schwarzer Abt (Black Abbot) beer, solely because it contained added sugar. “The agriculture ministry told me it could not be called beer,” owner Stefan Fritsche stated in an interview with The Guardian. “If I made it here and sold it abroad I could call it that, or if I made it abroad and exported back to Germany that would also be OK, but because we were brewing on German soil, it could not carry the name beer.” Fritsche is not alone. In a city where creative micro-brewing is on the rise, who can blame them for feeling hampered by regulation. A lot of the problems with the Reinheitsgebot arose from when Bavaria joined the Weimar Republic (the old designation for Germany) after the first World War. The south German district was adamant that the Reinheitsgebot be applied across the entire republic, in an all-or-nothing kind of deal. But as anyone in Germany will tell you, the beer in the south is very much different from that in the north, which makes a one-rule-for-all law extremely challenging. Like throughout Europe, beer drinking is on the decline, yet the amount of micro-breweries and craft beer manufacturers is on the rise. In that regard, it shares parallels with the music business, in that quality-produced indies are becoming more prevalent. People are drinking more for the taste, leaving the cheaper alternatives behind. “Germany is blessed with a big variety of beers,” Laase states. A lot of them he refers to as TV beers, cheap, mass-produced brands such as Becks and Warsteiner. Due to the mass availability of such beers, craft brewers in Germany have often found it harder to infiltrate the market. 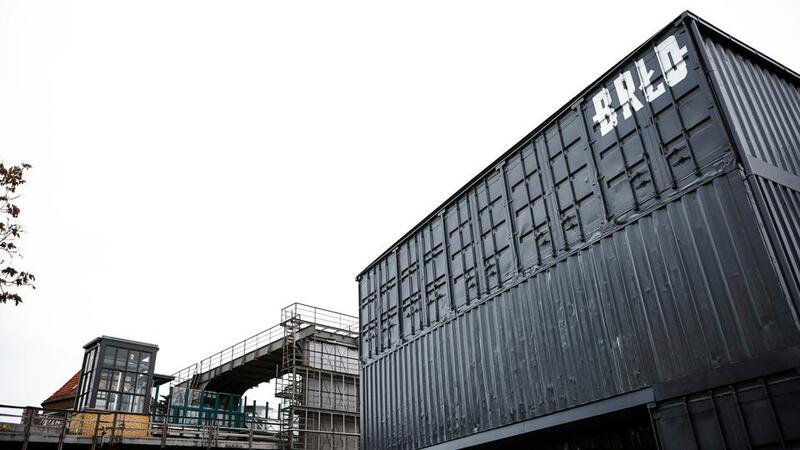 BRLO for instance uses only organic ingredients, and specially filtered water, which makes their beer considerably more expensive than those piled up at the supermarket. No-one said that breaking a 500 year-old tradition would be an easy thing. BRLO export throughout Europe. The Porter comes highly recommended.